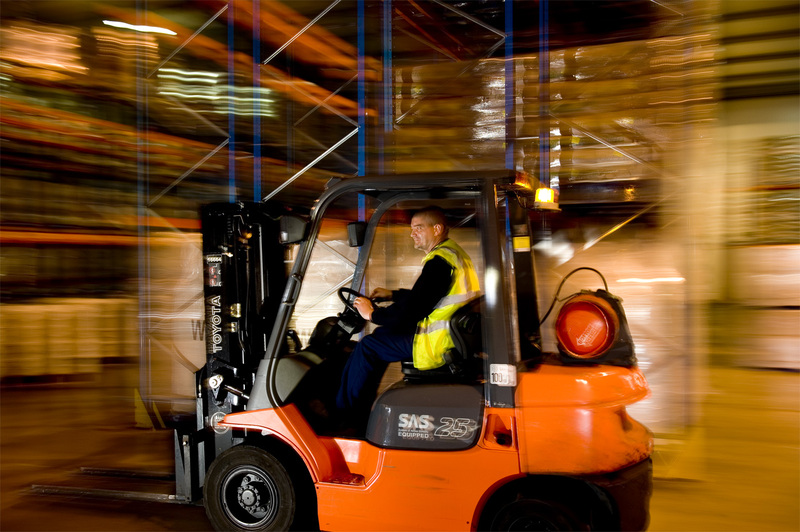 Centralised location in Corby handling 'full' and 'case picked' pallets. 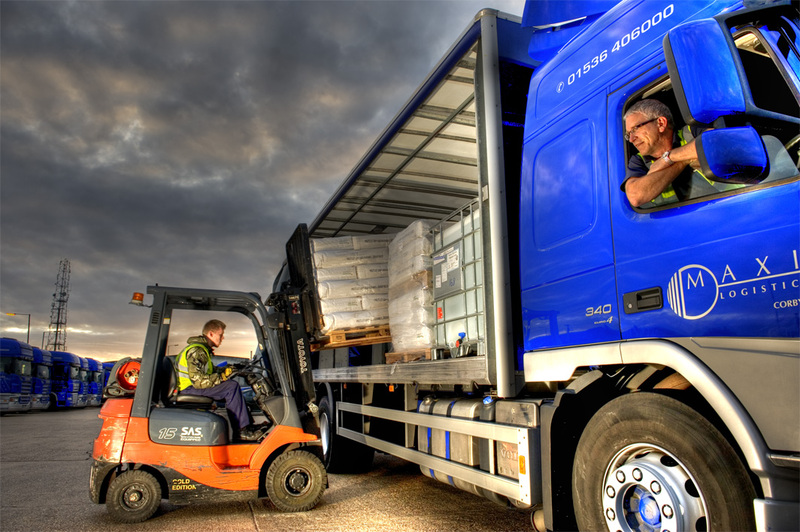 A managed team offering a range of services including container handling, sampling, stock control and quality processes. The services we provide are underpinned by our BRC Accreditation. We differentiate ourselves by specialisation in food ingredients, offering unique and attractive customer propositions. Specialised non-network solution ensuring food safety and integrity. 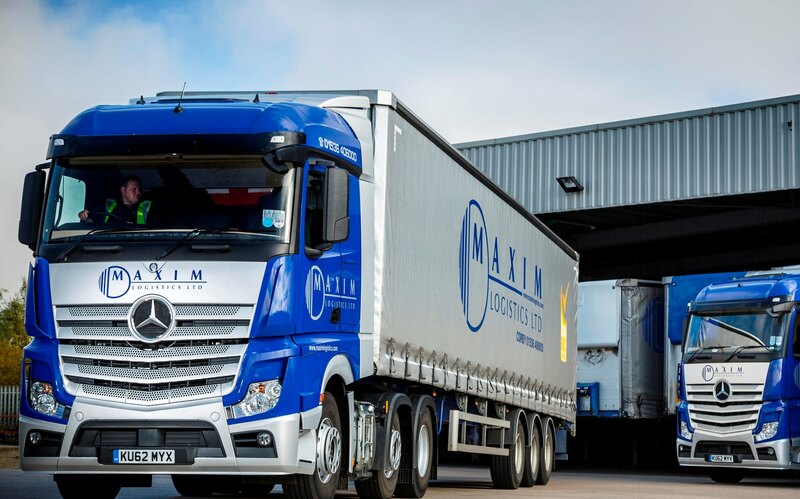 UK deliveries made on Maxim vehicles from store, direct from client premises or through consolidated groupage. Find out we can help your business achieve affordable and effective solutions tailored to suit your business needs.